Hima Das, also known as the “Dhing Express”, is an Indian sprint runner from Assam. The 19-year-old holds the current Indian national record in 400 meters with a timing of 50.79 seconds that she clocked at the 2018 Jakarta Asian Games, Indonesia. 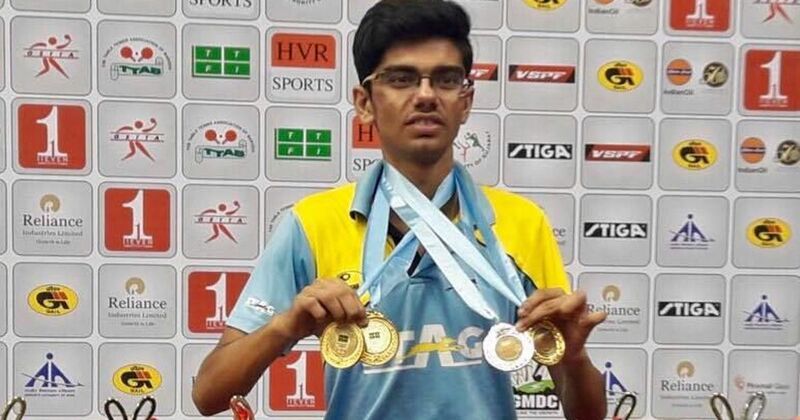 Das is also the first Indian athlete to ever win a gold medal in a track event at the IAAF World U20 Championships. Even though she finished six, the 18-year-old showed the world her prowess. Hima Das was born in a poor family near Kandhulimari village in Assam’s Nagaon district on 9 January. Her parents, Ronjit and Jonali Das belong to the indigenous Kaibarta community. Both of them do farming to support the family. She did her alma mater at the Dhing Public High School. There Das was interested in playing football, a sport she would play with the boys. Although she wished to continue playing football, Hima was advised to change her preference to sprinting. 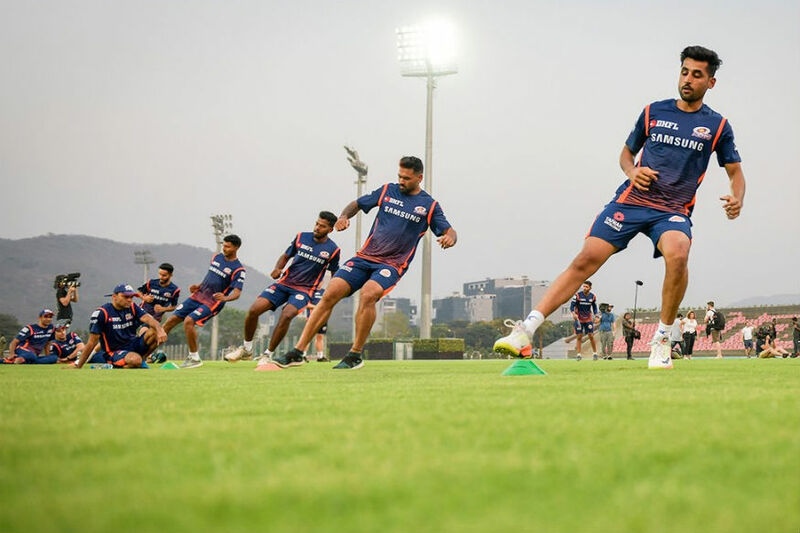 It was Shamshul Sheikh, a teacher at the Jawahar Navodaya Vidyalaya, who gave the most valuable piece of information to the youngster after watching her incredible speed while playing football. What followed is history. Hima ‘s achievement is even more remarkable if we consider that she started using spikes only a couple of years ago. The eldest of the six siblings, Hima’s superior talent first came to light at an inter-district meet back in 2016. Due to the unavailability of a professional running track, she had to practice on a muddy football field. However, in spite of the lack of training facilities and equipment available, the resilient sprinter scalped a bronze medal in the state meet. Later that year, she reached the 100m final at the junior nationals. 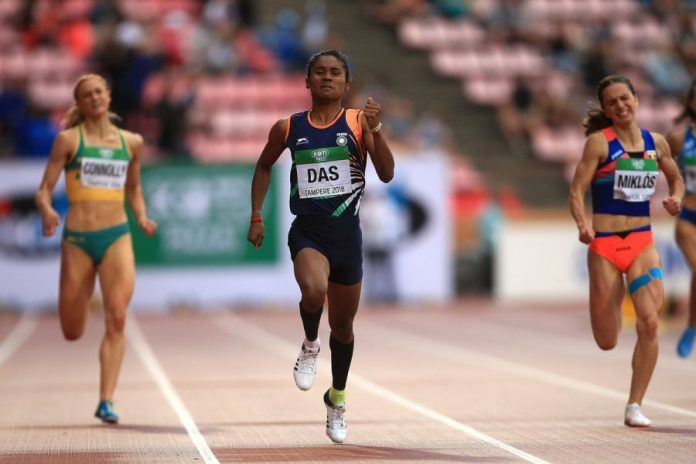 Eventually, Das qualified for the women’s 200m event at the Asian Youth Championships, Bangkok. She went on to finish seventh in the tournament. However, her time of 24.52 seconds was luckily enough to qualify for the World Youth Championships to be held in Nairobi. There, Das eventually finished at the fifth spot with an overall time of 24.31 seconds. After the initial development, Hima Das built on that success to compete well in the 2018 Commonwealth Games at Gold coast, Australia in April 2018. She was competing in the 400 meters as well as the 4×400 meters relay. In the former, Das reached the final. However, she had to suffice herself with a sixth-place finish that came in a time of 51.32 seconds. Her timing was just 1.17 seconds more than Botswana’s gold medalist Amantle Montsho. The 4×400 meters relay was also disappointing since the Indian team could only finish seventh in the final. They had a timing of 3 minutes and 33.61 seconds. Then on On 12 July 2018, Das tasted her first-ever win. Her maiden accomplishment came in the 400m final at the World U-20 Championships 2018 held at Tampere in Finland. She had clocked 51.46 seconds to reach the summit. Moreover, she had become the first Indian sprinter to ever win a gold medal at an international track event. In the match, her run was slower in the first half. However, she timely accelerated in the last 100-meter stretch. Das won the competition in dramatic fashion, overtaking as many as three competitors to get the top honours. The 2018 Asian Games was a similar story. Das qualified for the 400m final, clocking 51.00 in heat 1 and setting a new Indian national record. On 26 August 2018, she bettered the national record to 50.79 seconds in the 400m final. More importantly, she won the silver medal. Four days later, Das, in association with M. R. Poovamma, Sarita Gayakwad and V. K. Vismaya scripted history. The quartet won the women’s 4 × 400 meters relay by clocking an incredible time of 3:28.72. This was a fitting compensation for Hima, who had failed to qualify for the final of the 200 meters race earlier on the same day. It was a false start in the semifinal that had let her down back then. Hima also won a silver medal in the 4×400 m mixed relay to complete a record-breaking haul at the continental extravaganza. It was the first time that such a mixed event was held at the Asian Games. 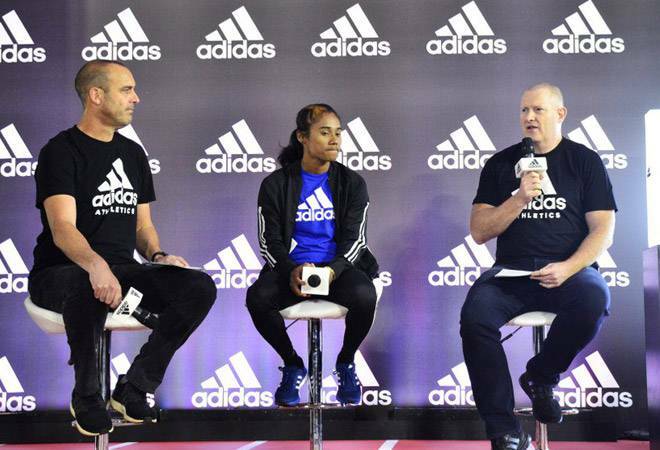 company, in a statement, said that the athlete would be equipped with the best products that Adidas has to offer for Das’ racing and athletic needs. Moreover, she was presented with a custom-made shoe. Aged only 18, Hima Das was conferred with the Arjuna Award by President, Shri Ram Nath Kovind in 2018 for excellence in Athletics, in a glittering ceremony, at Rashtrapati Bhavan, New Delhi on September 25, 2018. The Government of Assam further appointed her as the state’s brand ambassador for sports. Later that year, UNICEF-India appointed the Asian Games gold-medalist sprinter as India’s first ever youth ambassador. Furthermore, the Indian government would provide Hima Das ‘end-to-end’ funding until the 2020 Tokyo Olympics. Hima Das was born in a joint family of 17 in the Kandhulimari village near Dhing in Assam to Ranjit and Jonali Das. Her parents belong to the indigenous Kaibarta community. Both of them do farming to support the family. 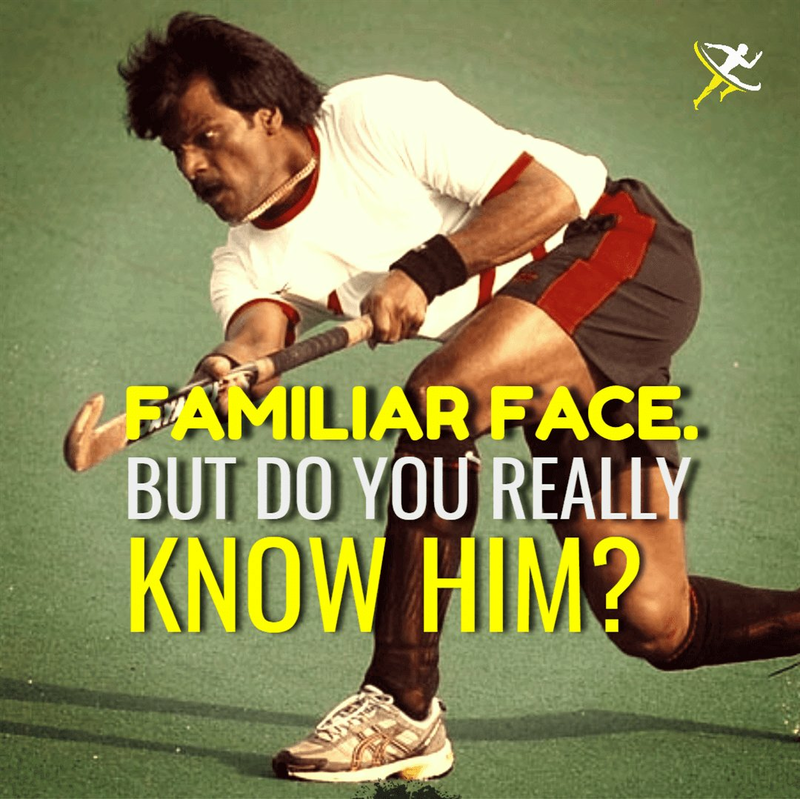 As Ranjit was a fast runner himself, he saw no reason to deny Hima from pursuing sprinting. He saw “real passion” in Hima, according to him. However, it was Jonali who had certain reservations with her decision to run. This was natural, considering Hima’s profession required her to travel to far away places, on her own. YONO, the new age digital bank from @theofficialsbi recognising young achievers under 20, and I am thrilled to be nominated for the #YONOSBI20under20 #award for #youngachievers. Vote for me on this link, www.yonosbi20under20.comand check out #indias #coolest #under20 #achievers#go-getters Many thanks to #YONOSBI for making me a part of this.